This DVD features over 2 hours of concert footage and tour films. "Introducing The Band" was filmed at Aberdeen, Amsterdam, Bradford, Glasgow, Middlesbrough and Paris. "Cards, Pliers and Videotape" is a short film about touring. "The Tour Films" was filmed on location in London and Kent. 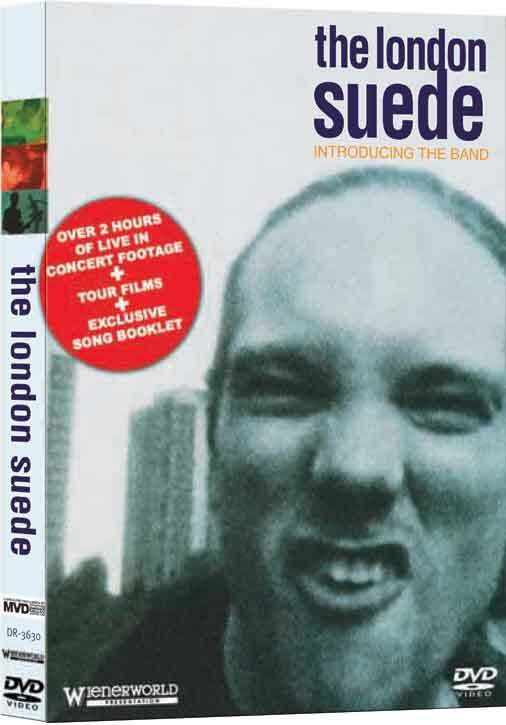 The DVD also features highlights of Suede's DVD compilation "Lost In TV" plus exclusive archive footage frm the band's personal collection.